Explain how the use of rubber flooring in healthcare environments addresses outcomes associated with Pay-for Performance (P4P), Value-Based Purchasing (VBP), HCAHPS, and Hospital-Acquired Conditions (HAC). Discuss the value attributes of rubber flooring, and how informed product decisions drive product selection in support of: clinical efficiency, operational outcomes, and patient experience. Review the available “Tools and Resources” developed for managing risk and improving outcomes in the healing environment such as: The FGI Safety Risk Assessment (SRA), The Joint Commission (TJC) Targeted Solutions Tool (TST), The Center for Health Design, and related organizations and initiatives. 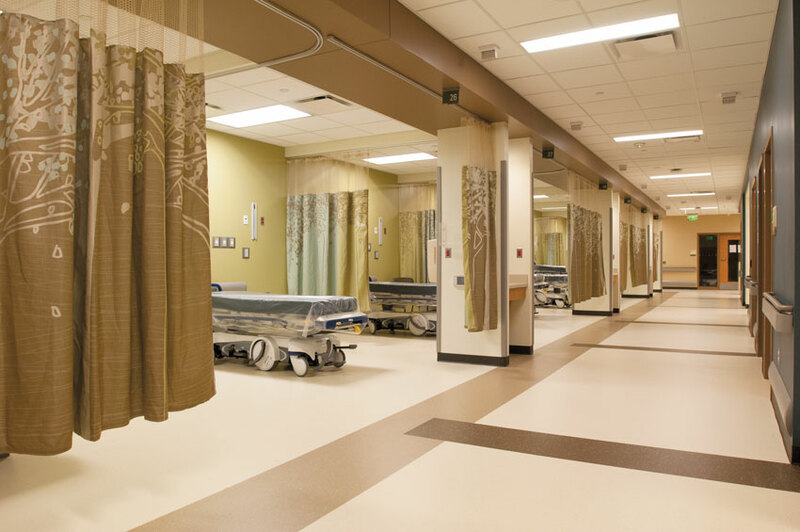 Evaluate goals in flooring selection and design as they relate to evidence-based performance characteristics of cleanliness and quietness of the healing environment, safety, patient experience, staff fatigue, infection control, and ROI. As we transition from volume-based to value-based, patient-centered care. Health systems must improve the quality of care and deliver it at a lower cost by operating more efficiently, improving patient outcomes, and increasing patient satisfaction. Healthcare leaders in the C-suite are faced with cultural, operational, and organizational changes that profoundly affect their business models. The reimbursement drivers and domains are focused on patient-centered care, outcomes, and the ability to improve the quality and reduce the cost of care in the healing environment. In this course, we will address how Pay-for Performance, Value-Based Purchasing, HCAHPS, Readmission Reduction Program, and Hospital-Acquired Conditions specifically relate to flooring selection, specification, safety, outcomes, and maintenance in the built-environment. In healthcare, we have choices. First impressions drive emotional response. As individuals, we want to feel safe in our physical environment, as a patient, caregiver, employee, or family member. This course focuses on how the Pay-for Performance (P4P) domains affect patient-experience, clinical outcomes, operational efficiency, clinical process of care, and safety—the fundamental drivers for reimbursement. As the foundation of the healing environment, flooring encompasses every square inch of the healing environment. All rubber flooring is not created equal. The materials and production variables produce floors that can and do differ significantly in terms of durability, stain resistance, maintenance, and reparability. Nine widely available commercial rubber floor coverings were selected and put through a series of tests. It was evident that production variables can alter the value attributes for reducing noise, increasing cleanliness, and controlling infection, eliminating exposure to cleaning chemicals, reducing time and expense needed for maintenance, and enhancing both the caregiver and patient-experience. Investments in the safety and performance of flooring must consider health, safety, and welfare as they pertain to the business decisions healthcare facilities are facing today. The design community—architects, interior designers, and key stakeholders in healthcare—need a clear understanding of the terminology, operational drivers, and tools surrounding value-based patient-centered care. In collaboration, manufacturer partners need to create products that support outcomes based on performance characteristics of rubber flooring products, which vary significantly, even within the same general material category. The following is a brief overview of the key abbreviations, and the operational domains and drivers as defined by reimbursement drivers, as the basis for understanding how they relate to creating safer spaces and the value attributes of rubber flooring products. 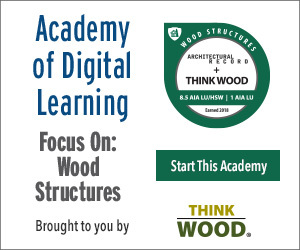 The programs and concepts are discussed in more detail throughout this course. CMS: Centers for Medicare and Medicaid Services is the government organization within the Department of Health and Human Services (DHS) that manages Medicare and Medicaid and administers Health Insurance Portability and Accountability Act (HIPAA). HAC: Hospital-Acquired Conditions are illnesses or complications that patients contract during their hospital stays and that are considered highly avoidable. Since 2008, Medicare has not reimbursed hospitals for additional costs for care related to these conditions. As is relates to flooring, falls and trauma, and materials that passively fight infection are in demand. HCAHPS: The Hospital Consumer Assessment of Healthcare Providers and Systems survey results produce data about Patient Experience of Care that allows for objective and meaningful comparisons of hospitals. It encompasses eight domains of hospital quality associated with overall patient satisfaction. The list of domains is available at https://www.medicare.gov/HospitalCompare/Data/Patient-Experience-Domain.html. Survey results are available at www.medicare.gov/hospitalcompare/search.html. P4P: Pay-for Performance rewards quality, not volume. It is not a single form of reimbursement, but bases payments on measures of clinical quality, safety, efficiency, and patient satisfaction. RRP: Readmissions Reduction Program penalizes hospitals for having a high rate of discharged patients readmitted to a hospital within 30 days of a prior acute care stay. VBP: Value-Based Purchasing is a national program for acute-care hospitals. The VBP adjusts Medicare reimbursement up or down, withholding a portion that can be earned back by performing well on a set of five quality metrics: Process of Care, Patient-Experience, Outcomes, Efficiency, and Safety. HCAHPS is a component of VBP. Image courtesy of nora systems, Inc.
CHD: The Center for Health Design is a non-profit organization dedicated to improving the quality of healthcare through design of the built-environment. CHD is a source of extensive research on the value of design to improving health outcomes, patient experience of care, and provider/staff satisfaction and performance. EBD: Evidence-Based Design is the process of basing decisions about the built-environment on credible research to achieve the best possible outcomes. FGI: The Facility Guidelines Institute enhances the content and format of Guidelines publications that encourage and improve their application and use. It published the 2014 consensus-based and evidence-based revision to the Guidelines for Design and Construction of Hospitals and Outpatient Facilities. Hospital Safety Score: A letter grade scoring system for consumers, which uses national performance measures from the Leapfrog Hospital Survey that grades hospitals on how safe they keep patients from errors, injuries, accidents, and infections. Searchable hospital scores can be found at www.hospitalsafetyscore.org. There are six safety issues included in the SRA Toolkit: infection control, patient handling, falls, medication safety, behavioral health, and security. The attributes of rubber flooring can be actionable as it relates to infection control, acoustics, and falls. TJC: The Joint Commission. Created in 2008, TJC Center for Transforming Healthcare aims to solve healthcare’s most critical safety and quality problems. 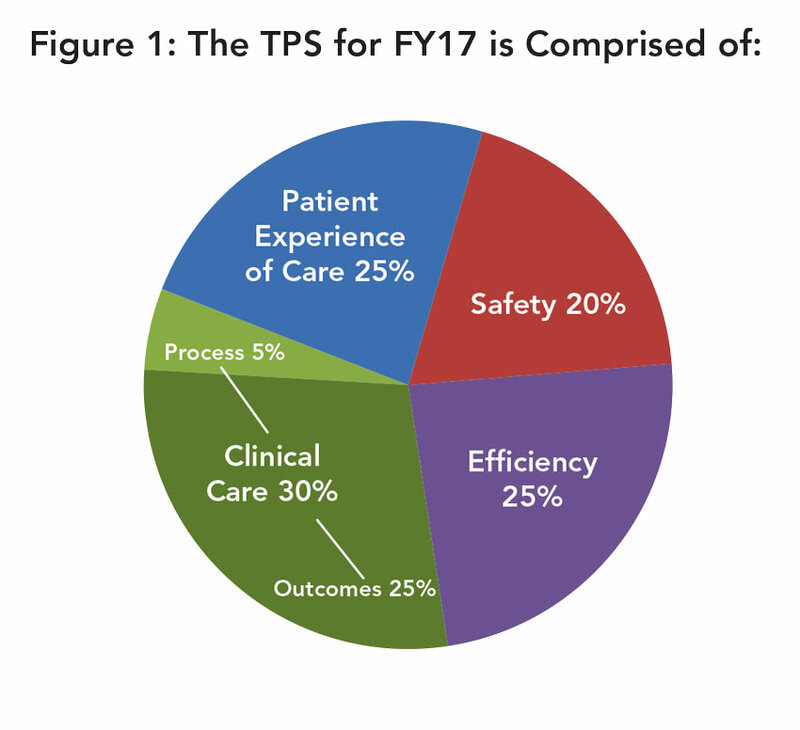 In July of 2014, the Targeted Solutions Tool (TST)® became available as an innovative application that guides healthcare organizations to accurately measure their organization’s actual performance, identify barriers to excellent performance, and direct them to proven solutions.